Many issues of national importance to Japan, probably including the state of the Fukushima power plant, may be designated state secrets under a new draft law. 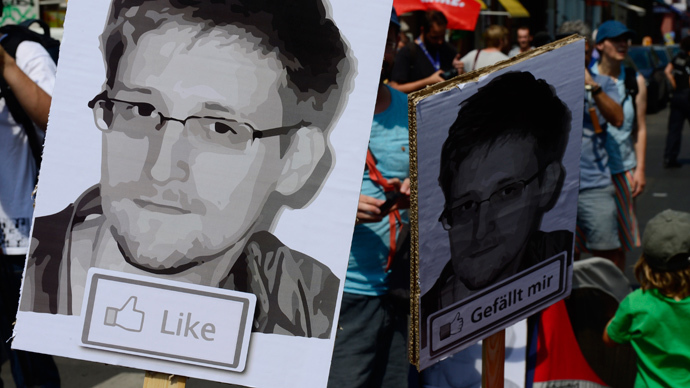 Once signed, it could see whistleblowers jailed for up to 10 years. Japan has relatively lenient penalties for exposing state secrets compared to many other nations, but that may change with the introduction of the new law. Prime Minister Shinzo Abe's government has agreed on draft legislation on the issue on Friday and expects the parliament to vote on it during the current session, which ends on December 6. With a comfortable majority in both chambers, the ruling coalition bloc would see no problems overcoming the opposition. Critics say the new law would give the executive too much power to conceal information from the public and compromise the freedom of the press. Currently only issues of defense can be designated state secret in Japan, and non-military leakers face a jail term of up to one year. Defense officials may be sentenced to five years for exposing secrets, or 10 years, if the classified information they leaded came from the US military. The new law would enact harsher punishment to leakers, but more importantly, it would allow government branches other than defense ministry designate information as state secrets. The bill names four categories of ‘special secrets’, which would be covered by protection – defense, diplomacy, counter-terrorism and counter-espionage. Under the new legislation a ministry may classify information for a five-year term with a possibility of prolongation to up to 30 years. After that a cabinet ruling would be needed for the secret to be treated as such, but there is no limit for how long information may be kept under a lid. Media watchdogs in Japan fear the bill would allow the government to cover up serious blunders, like the collusion between regulators and utilities, which was a significant factor in the 2011 Fukushima nuclear disaster. The quake- and tsunami-hit nuclear power plant went into meltdown and continues to leak contaminated water as its operator TEPCO failed to contain it. 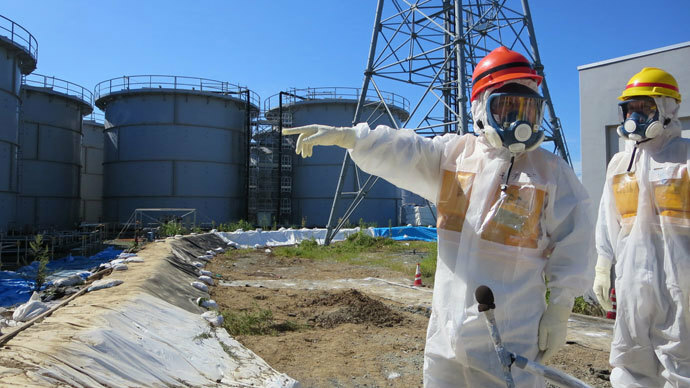 TEPCO has long been accused of obscuring the crisis and Fukushima. Many details on its development were first published in the media before going to governmental or corporate reports. Critics of the state secrets bill say it would undermine media’s ability to act as the public’s eye on the actions of the government and whoever it would choose to shield. "It seems very clear that the law would have a chilling effect on journalism in Japan," said Lawrence Repeta, a law professor at Meiji University. In a bid to address those concerns the cabinet added a provision to the draft which gives "utmost considerations" to citizens' right to know and freedom of the press. The addition came at the request of the New Komeito party, the coalition partner of Abe's Liberal Democratic Party. The added provisions also state that news reporting is legitimate if its purpose is to serve the public good and the information is not obtained in unlawful or extremely unjust ways. The clause is based on the 1970s scandal in Japan, in which a reporter was charged and found guilty of unlawfully obtaining secret information about the government. The reporter, Takichi Nishiyama, revealed a secret US-Japanese pact under which Tokyo paid some $4 million of the cost of transferring Okinawa Island from the US back to Japanese rule in 1972. Nishiyama’s report, which was revealed to have been truthful in 2000, was based on documents he received from a married Foreign Ministry clerk with whom he had an affair. The scandal ultimately ruined his career and dealt a serious blow to the newspaper he worked for. Japanese law has no clear definition of what kind of new gathering could be deemed ‘grossly inappropriate’. The bill introduces a jail sentence of up to five years for non-officials, including media professionals, using such methods to obtain information. But it does not clearly state that if a journalist reporting on a state secret is found to have obtained the information legitimately, he or she would not be punished. This has led critics to dismiss the ‘freedom of press’ provisions as political window dressing. 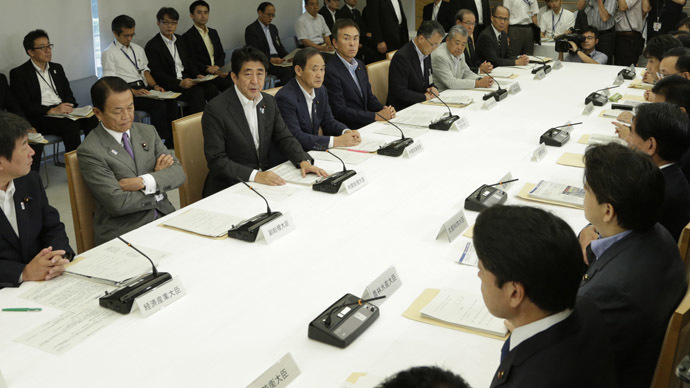 Despite criticisms, the Japanese cabinet insists that the law be adopted promptly. It is needed to the planned establishment of a national security council, which would involve members from different ministries and agencies. The law would protect information exchanged through the new body from being leaked, the government says. 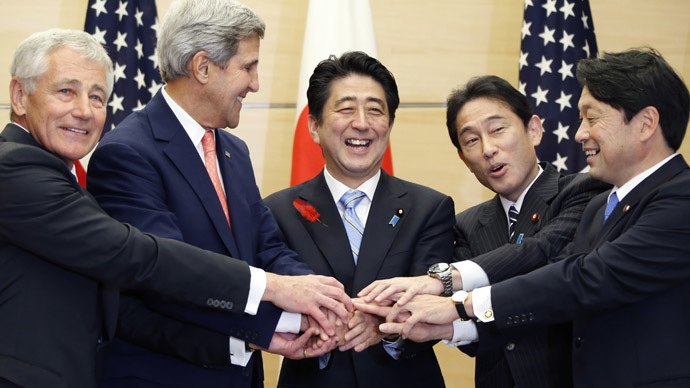 Abe's party has sought unsuccessfully to enact a harsher law on state secrets in the past. The effort had been given a boost after a leaking of a video in 2010, which showed a collision between a Chinese fishing boat and a Japanese patrol vessel near disputed isles in the East China Sea. The government led by the now-opposition Democratic Party wanted to keep the video under wraps, fearing that its publication would harm the already tense relations with Beijing. Japan had harsh state secret legislations before and during World War II, so in the post-war period government secrecy has been viewed with suspicion, along with militaristic traditions and other things associated with the Imperial past. Abe’s LDP is among the political circles in Japan, which seek change to some of those policies.